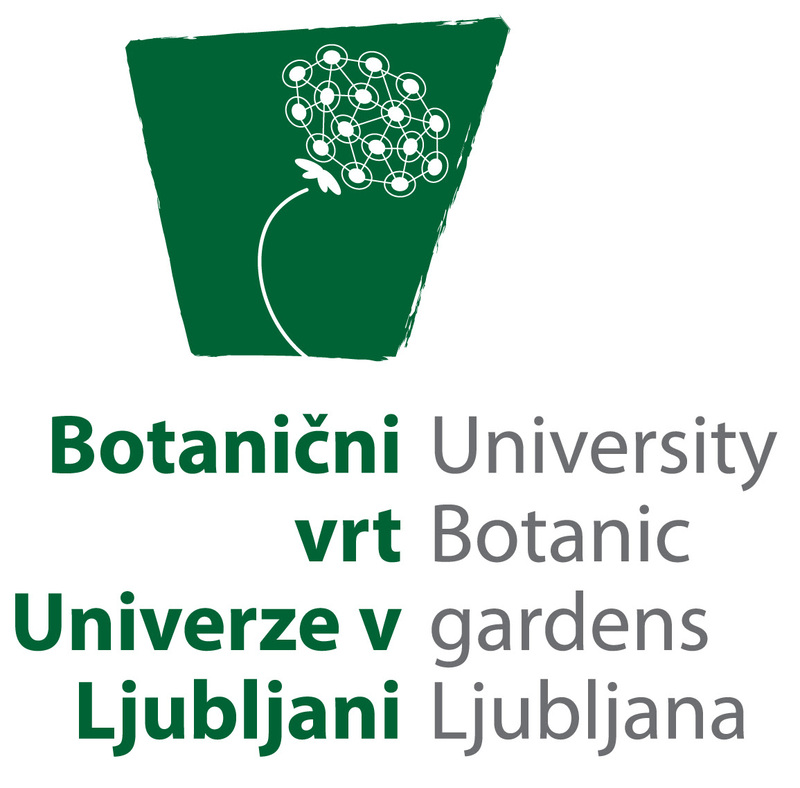 The activities of radioCona in the last few years opened up the possibility to collaborate with Botanical garden. It seems right that radioCona in the new decade (it intervenes at frequency 88.8 MHz since 2008) enters the Steklenik gallery at Tivoli Greenhouse. To sharpen our hearing and find our place in the context of nature and art, we consciously unite both environments. In the warm conditions of Tivoli Greenhouse we will be able to submerge ourselves into remote listening of lonesome winter landscape and crystalline water structures. In this way we transfer experiences of transposed realities of hybrid conditions from nearby and afar ICEmeltings is taking place in the context of radioCona, that was founded as project occasional radio station for contemporary art. Cona Institute uses the project to expose that radio frequency is also a form of public space and therefore could be used as an exhibition space. For several years we were scheduling the annual FM exhibition in winter time to bring sound and radio art to homes of listeners instead of just to classical venues. This year we will not organise a FM exhibition, visitors will be able to listen to group sound work ICEbreakings at Steklenik. Thursday, 17 January 2019, 10:20 p.m. to 11 p.m.
Tuesday, 29 January 2019, at 7:00 p.m.
Wednesday, 13 February 2019, at 20 p.m.
Steklenik is a partner project by Cona, Institute for Contemporary Arts Processing and Botanial Garden University of Ljubljana, Slovenia.